Making your home smell amazing isn’t difficult at all: you may use aroma candles, room sprays and potpourri and many other items. 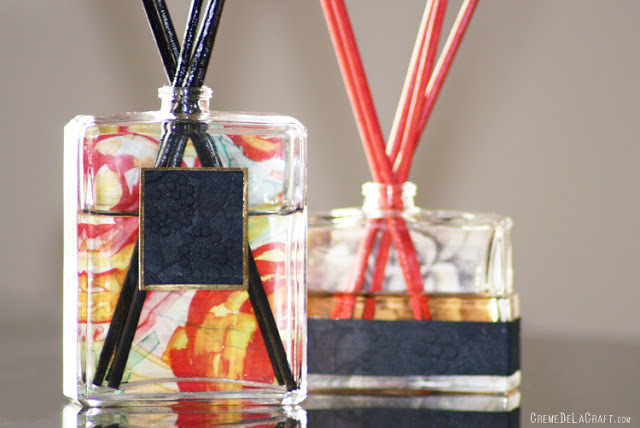 Oil reed diffusers are new and fresh idea to fill your space with scents and make it smell like you want. Here are some DIYs to realize to let you enjoy the smell. 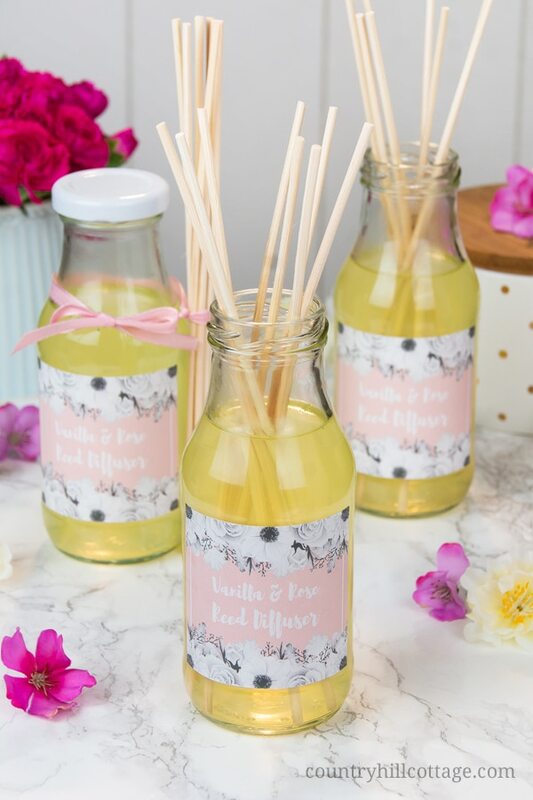 Surprise your galfriends this Valentine’s Day with homemade vanilla rose reed diffusers! 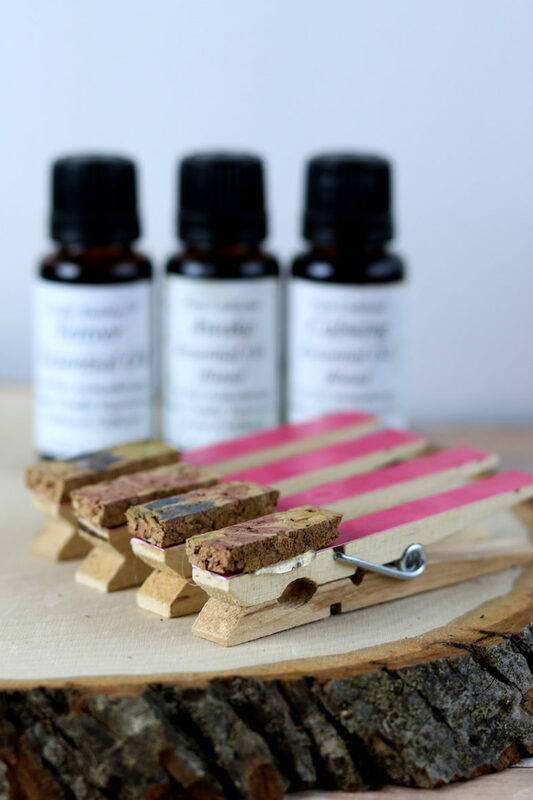 These DIY diffusers with essential oils are the perfect way to fragrance a room and they make adorable gifts. The indulgent scents of rose and vanilla create a romantic and relaxed atmosphere and will lift your mood. The best part is that DIY diffusers are only made with natural ingredients and you have full control over what goes into them. Try this simple yet elegant reed diffuser, which draws up fragrance from diluted essential oils and gently releases them into the air. It also comes together in a matter of minutes, and you can customize your blend to suit the room’s purpose. This one is great for the bedroom! This simple cola essential oil blend will make your home smell just like soda. No synthetic fragrance oils required. This diffuser blend is great for focus & energy. 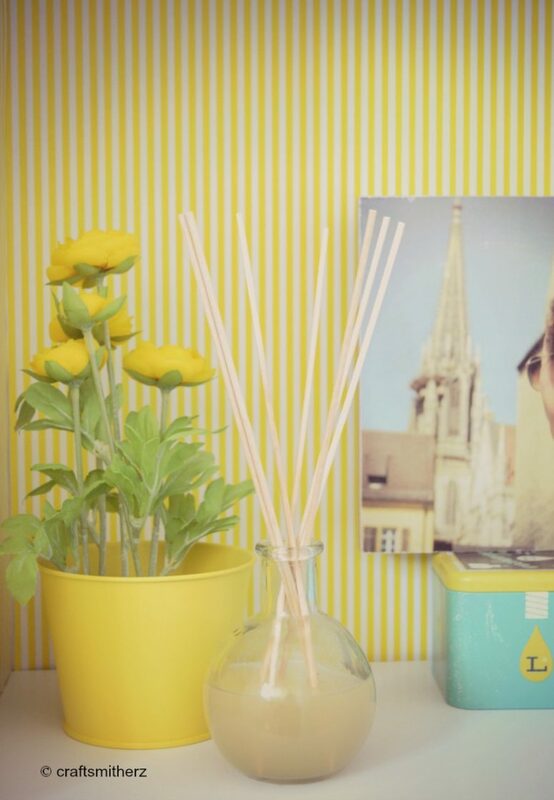 Read on to learn how to naturally scent your home with our kid-friendly cola diffuser recipe! It’s safe for kids and great for focus and energy! Awaken your senses! 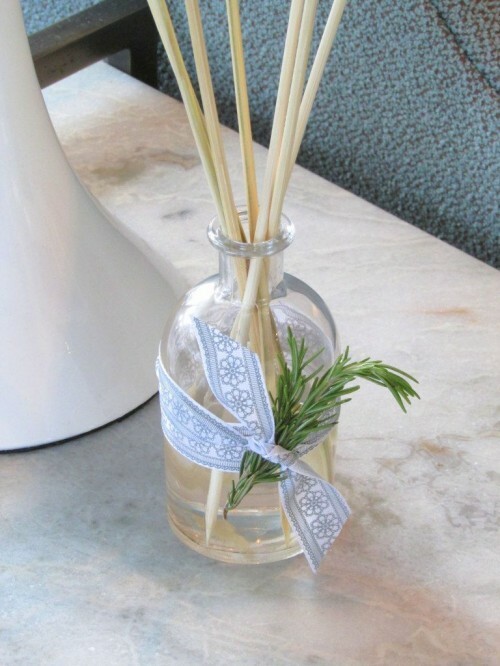 Give that empty perfume bottle on your dresser a second life and turn it into a reed diffuser. A perfume bottle is the perfect container for creating diffusers with its elegant shape that will add a decorative touch to any room and its small opening to slowly release the fragrance, filling your home with a long-lasting aroma. 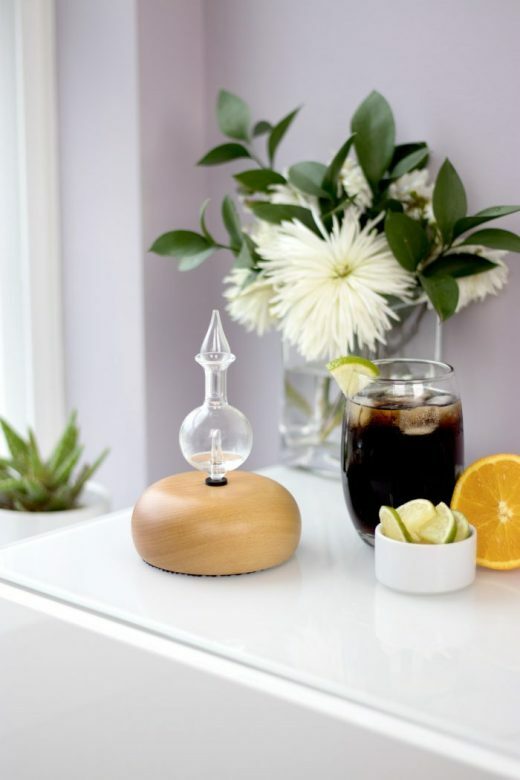 Regardless of the scent you choose, a handmade diffuser will always smell a little sweeter. This DIY was born from a desire to reuse empty perfume bottles as well as to provide a gorgeous scent to your home. 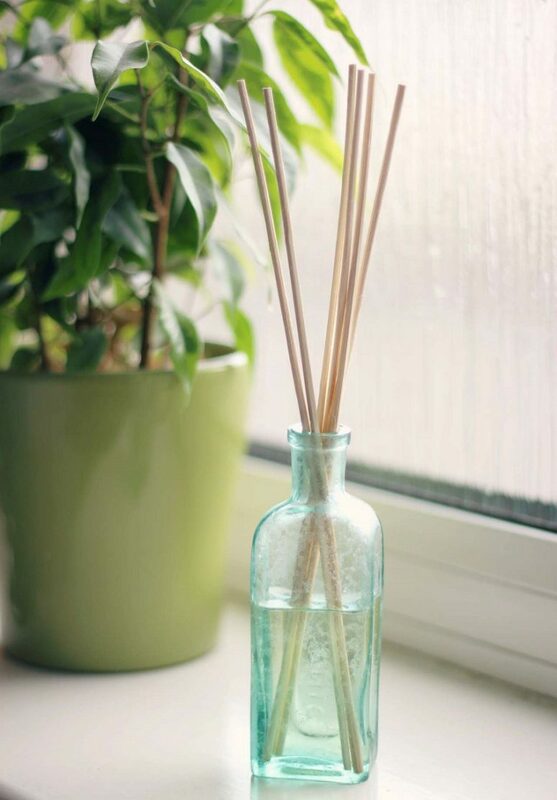 Instead of throwing away an empty fragrance bottle you can make an ideal container for an oil diffuser project. Removing the lid from a fragrance bottle took a few minutes but just remember to be really gentle during this process and gently ease off the metal with pliers. This car essential oil diffuser relies on air flowing through your vents to work. They do work well, but the scent doesn’t last as long as a USB powered diffuser. Do not rely on essential oils to keep you awake while you are driving. If you are tired or drowsy, pull over immediately and have someone else who is not tired drive or take a short nap. Always be safe! Add fragrance to your home with essential oils! They’re all natural, non-toxic, and give off a light, unassuming scent. Make one for your home or several as hostess gifts this year with materials you may already have at home. Essential oil reed diffusers naturally add fragrance to the air by drawing up an essential oil serum through wooden reeds and releasing the scent into the air. They’re super easy to make at home and make great universal gifts! 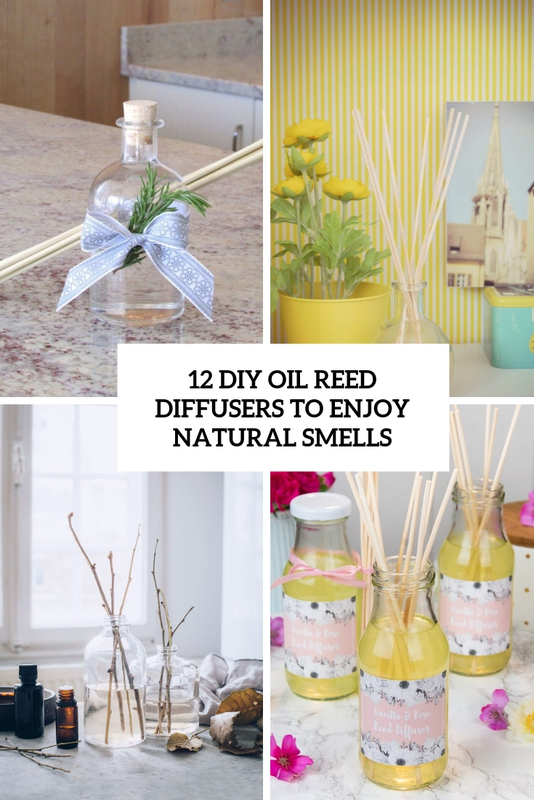 This homemade reed diffuser is a great and fun way to relax at home and the best thing is once you make it, it lasts a long time. 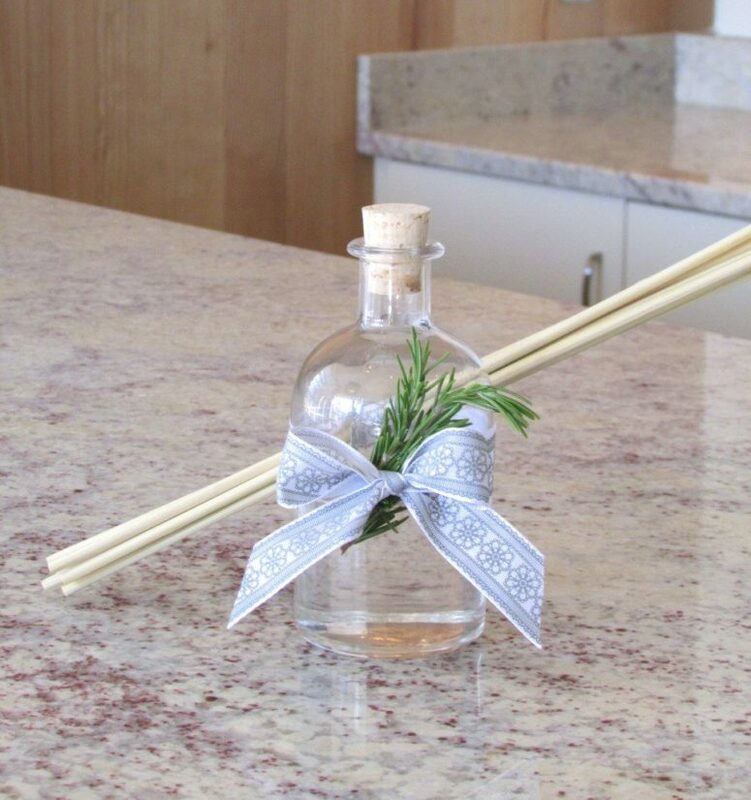 Reed diffusers can be made with oils or water as a base. Almond oil, grape seed oil, safflower oil are good choices for using it as a base. To relax, choose essential oils like lavender, rose, etc. To freshen up, choose citrus essential oils and try to get good quality essential oils for the best fragrance. 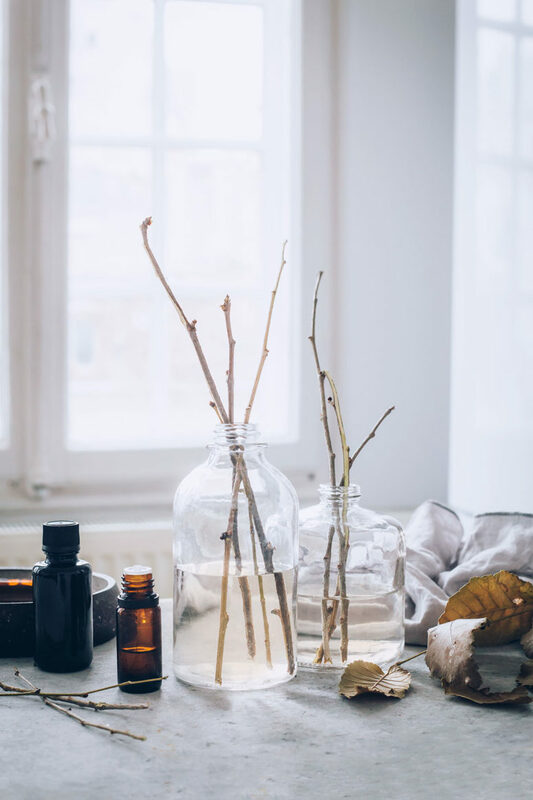 Essential oil reed diffusers naturally add fragrance to the air by drawing up an essential oil serum through wooden reeds and releasing the scent into the air. Read this tutorial to find out how to make this piece and add your favorite scent using your favorite essential oil. 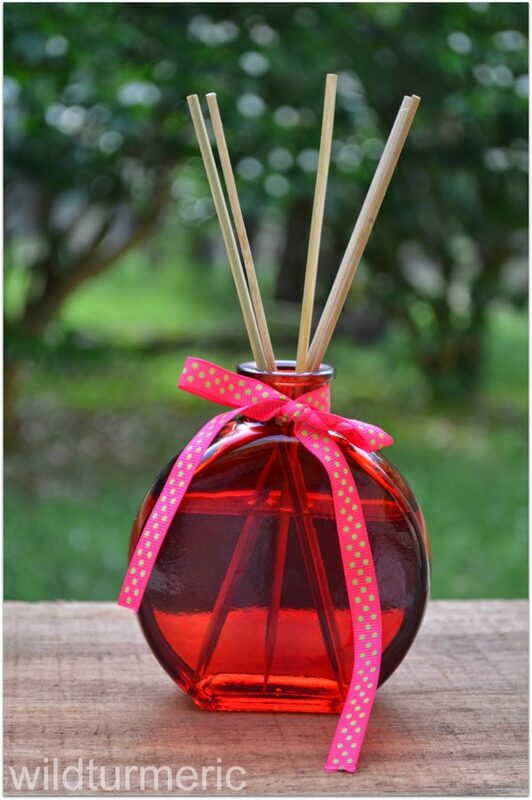 Avoid any icky toxins and chemicals, make oil reed diffusers and enjoy the natural smells! The best part is it will literally take you under a minute to make your own in whatever scent you choose! here are so many combinations you can do besides the sweet orange/peppermint too. Try lavender/lemon/rosemary, grapefruit/lime/wild orange, or sandalwood/sage/lavender. The combinations are endless! 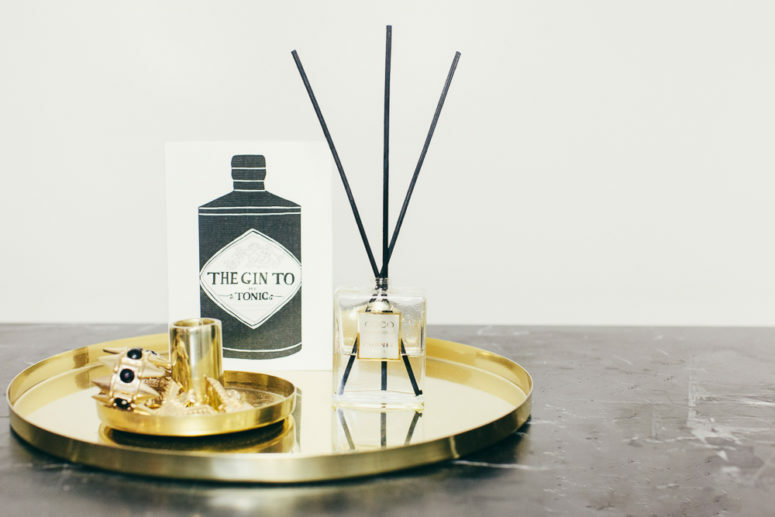 This homemade reed diffuser tutorial is so simple it’s basically foolproof! If you can add some liquid to a bottle then this is the DIY for you! 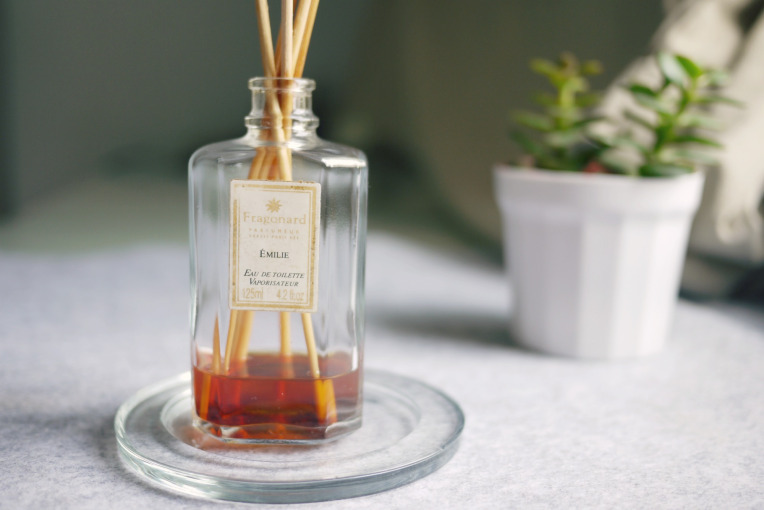 The smell of standard air fresheners and synthetic fragrances aren’t very healthy, while a homemade reed diffuser is what you need. This is an environmentally friendly and natural way without the use of chemicals or synthetic fragrances. Read up! Don´t you love a fresh, clean smelling home? Do you love those fancy reed diffuser? Do you hate those chemicals the store bought air fresheners are packed with? Than your way to go is an oil reed diffuser! There is nothing easier than making those reed diffusers at home with stuff you already have on hand, read the tutorial and go!